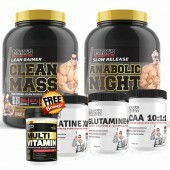 100% Pure Whey Protein-Building More Muscles! 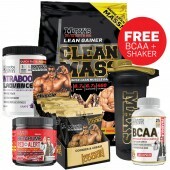 Trying to build more muscles? 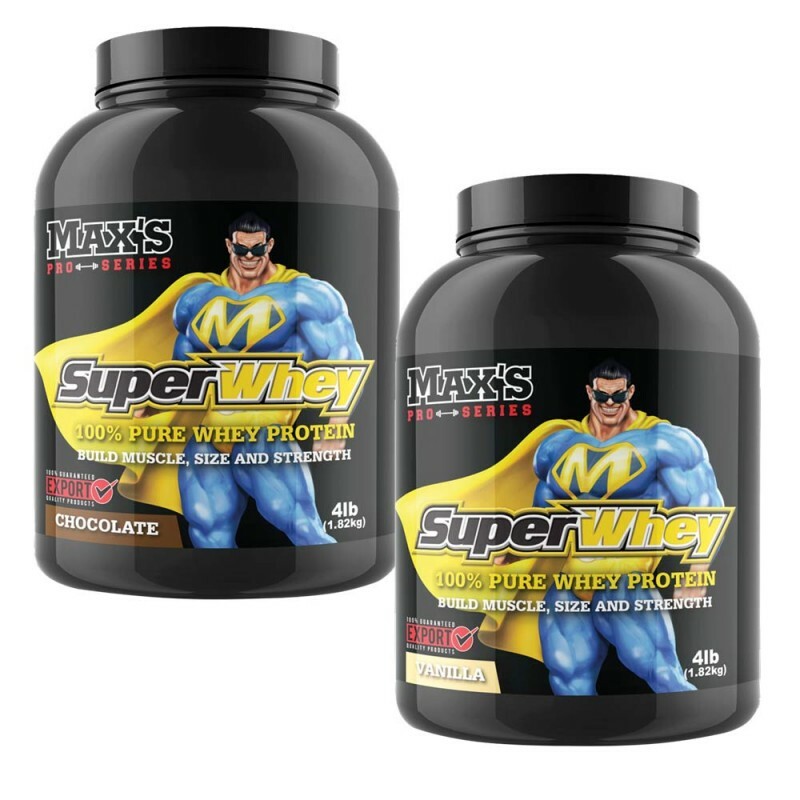 You can never go wrong with Max’s Pro Series Super Whey! Available online at Rock Hard Supplements. 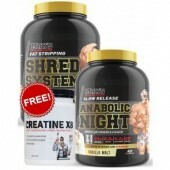 Grab this TWIN PACK deal and save more $$$! 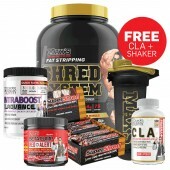 It is a gold standard product from Rock Hard Supplement having a fantastic bioavailability and biological score. Super Whey is the best 100% Whey Formula available. 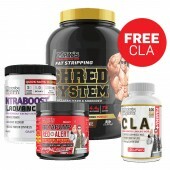 It is made from an advanced combination of three key ingredients: Hydrolysed Peptides, Protein Isolate, and Protein Concentrate all sourced directly from pure 100% whey. 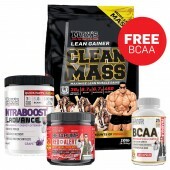 This combination creates an immediate and sustained-release formula that builds lean muscle, maximises your recovery and improves your overall performance and health. 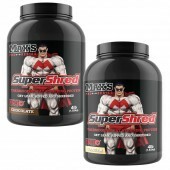 Indulge yourself with the great taste that this product gives and achieve and build more muscles! Each 30-gram serve of SuperWhey contains 24 grams of muscle building and is low in fat and carbs. Recover faster after every hard work out and build more lean muscle by simply adding 2 serves of SuperWhey to your daily diet. Whey Protein Isolate (WPI) is nature’s most bio-available muscle builder. It is manufactured using advanced “Cross Flow” Micro and Ultra Filtration to become extremely pure and easily absorbed. This type of purification is very gentle to the protein structure which helps retain its biological activity and muscle building properties. WPI contains an ideal ratio of amino acids for repairing and building human muscle and also contains high levels of Branched Chain Amino Acids, including L-Leucine, which are key regulators of muscle-building and recovery. Whey Protein Concentrate is one of the nature’s best muscle builders and health boosters and is a perfect choice for building muscle and keeping you healthy and active when you are training at your hardest. WPC is slower digesting so provides nutrients to your muscles for longer to keep you growing all day. Take 2 serves per day between meals. Add 30 grams (approx. 1 scoop) in a shaker with 200 ml of water or low-fat milk, and shake for 30 seconds. Consume within 30 minutes. 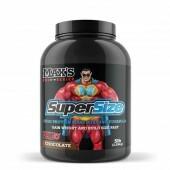 MAX’S Super Whey is recommended for trainers looking to aid recovery and promote lean muscle. Hydrolysed Whey PeptidesFast acting for immediate absorption, these peptides target your muscles for rapid recovery and lean muscle gains. Whey Protein IsolateScience has proven WPI is nature's purest and best protein for building a lean and muscular body. Whey Protein ConcentrateSlower digesting for sustained release, WPC keeps your system a-bolic for longer while supporting your immunity and health.